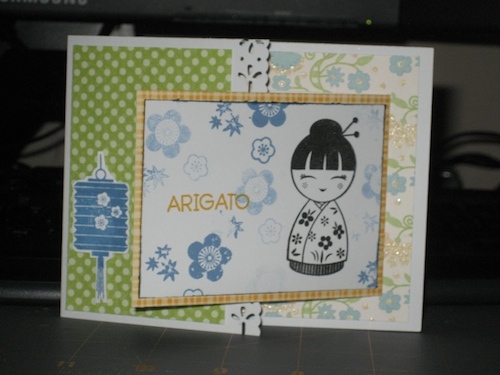 Supplies: Hero Arts stamps, Impress ink pad by Tsukineko, patterned paper by DCWV. 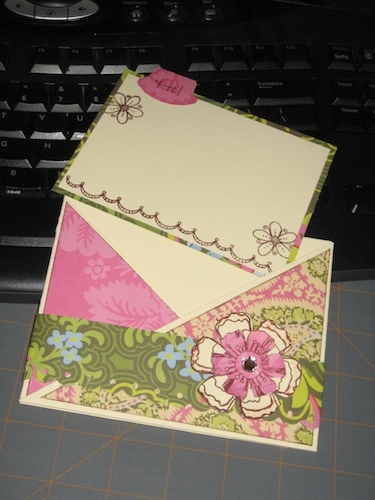 Supplies: Hero Arts stamps, Impress ink pad by Tsukineko, patterned paper by Basic Grey. 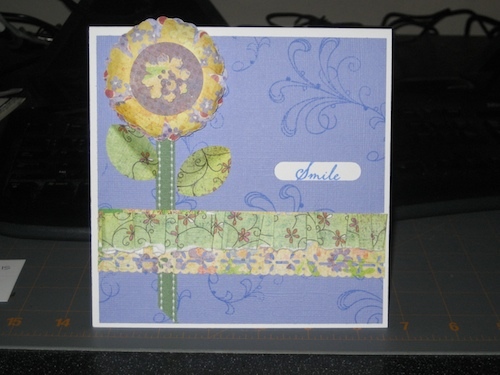 Supplies: Hero Arts stamps, Impress ink pad by Tsukineko, Amy Butler patterned paper by K&Co. I hear from Rosemary's blog that you might be entertaining a couple of strangers soon.... WOW that sounds like a blast! Lucky them, and lucky you! Have a great time. And those cards are super, you're a very talented and creative lady, Mad! The cards are absolutely wonderful....and I am the lucky one for sure......i am excited about our meeting!!! Are you bringing your Kindle? Should I bring Candy? she is a bit snotty when you first meet her, but she's really a good read at heart.